::Momma Disclosure:: This is part of a sponsored collaboration with Latina Home Party and DiMe Media. All opinions expressed are my own. After a long week at work sometimes this Momma needs a good relaxing drink! How fun would it be to host your own event where all Momma's could just sit back relax and enjoy a refreshing Summer drink? Latina Home Party is offering just that! Learn more about this fun opportunity and sign-up today. It's open to all Latinas in Texas and Colorado but it ends SOON so sign up today! We’re excited to share the first event of Latina Home Party and tell you how you too can be a part of the party! 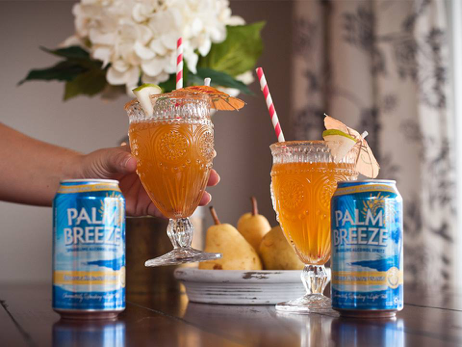 The launch of Latina Home Party will feature Palm Breeze. 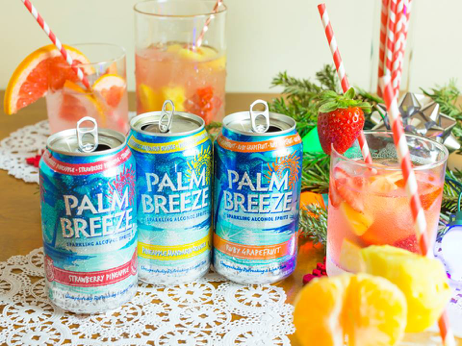 Palm Breeze is a sparkling alcoholic spritz, all hosts that apply must be 21+. The best thing about this opportunity is that it’s FREE! What an awesome party pack! 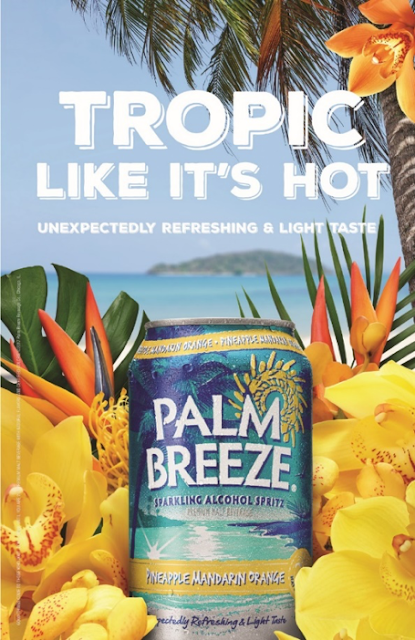 Host a movie night with your friends, share with your book club, or just a casual get together will turn into a great night with the Latina Home Party, Palm Breeze party box. Make sure to sign up soon as registration closes at 11:59pm EST on Thursday, June 29th. What is Latina Home Party? Latina Home Party provides you exclusive access to new products and services to try at home with your friends and family. We provide you with the fun, you provide the location and the atmosphere! Latina Home Party is a community of collaborative marketing by Hispanic women. Here you have the opportunity to participate in marketing activities from your favorite products and be able to collaborate with your favorite brands. You learn about new products just to be launched to market at the convenience of your own home (try them for free) and influence with your opinion some of the best known companies in the world.